Chevin Offices is part of the Chevin Homes Group which was established in 2002. 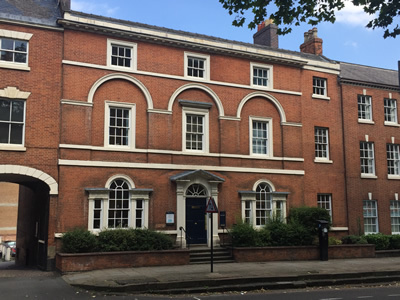 We are constantly expanding our commercial property portfolio and offer a wide range of office space in and around Derby. If you are interested in any of our properties then please contact the office on 01332 366873.